Imagine waking up one to find that your countries defenses are down and that former enemies unify in order take over your home and push it's Agenda. Sure there would be resistance, but how could you fight back? Would you even try? In Homefront you get to experience North America in a time of desperation as North & South Korea come together to take over. The beginning of the game shows some horrible images and give you a reason to fight. You play as former pilot Robert Jacobs as he finds himself embroiled in the resistance as they plan to take back America. He's a silent protagonist, so most of the dialogue comes from your A.I partners. 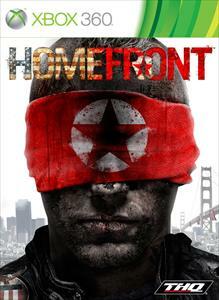 The story of Homefront is to find a way to aid the military to effectively fend off the Unified Korean soldiers. You'll find in suburban neighborhoods, Electronic stores, and other familiar areas as you go through the roughly 3-6 hour campaign. It's a pretty short one with a bit of re-playability, but I was still disappointed on the length. While the story is over pretty quickly, combat and gameplay are still pretty fun. 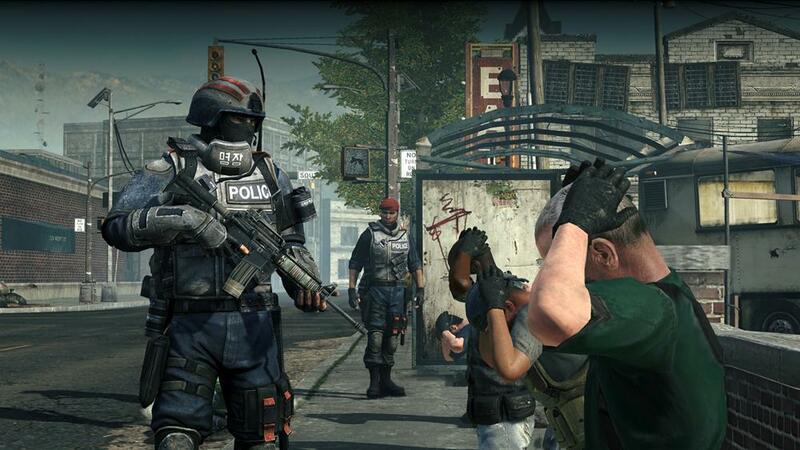 Controls are familiar to any CoD player, as well as the weapons you will use in the game. Campaign is only one part of this game, and the multiplayer is the other, which is pretty fun once you get into it. Match can contain up to 24-players in certain modes, and the matches I played were very smooth online. 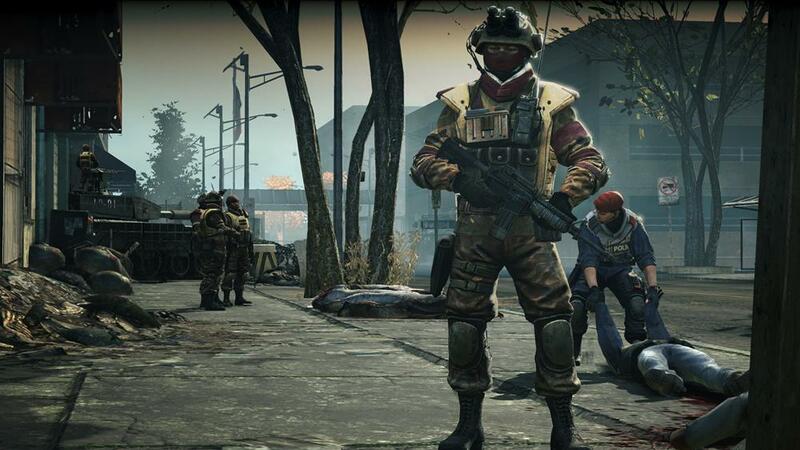 Online is more like battlefield, with ranks to unlocks and special abilities to use to aid your team in battle. If you pick this one up used, you'll be able to play online up to Rank 5 since this game does have an online pass, so just keep that in mind. The game's environment does do a good job of showing a devastated America, but there wasn't enough elements to the story that make you feel like you're really making a difference in the world. Overall Homefront is a good shooter with a great premise, but doesn't play on what establishes in the beginning of the game. 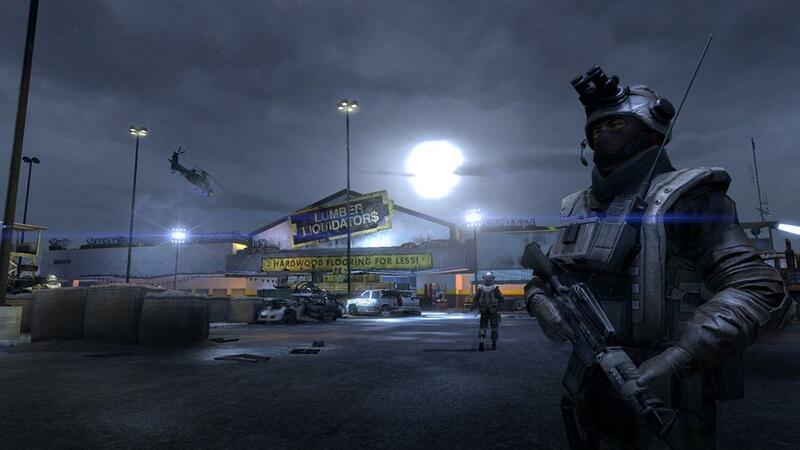 Multiplayer is fun and smooth, but is nothing new besides providing 24 players online in various modes. 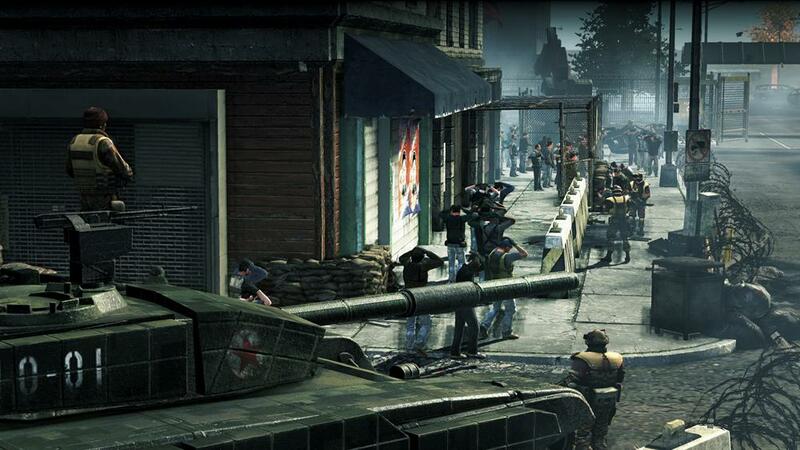 Homefront is a good game, but one that you should only rent if you can.